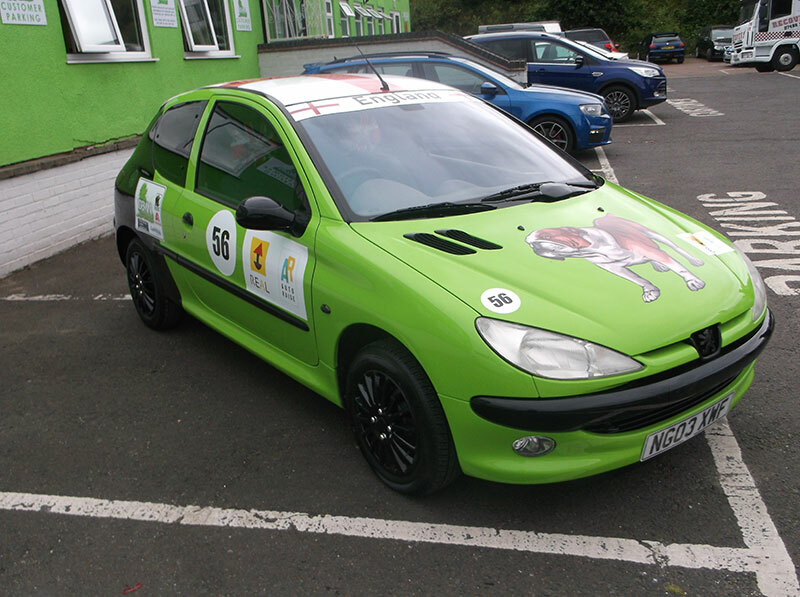 Paul Davies general manager for Gemini Halesowen will be the main driver for this years REAL Rally alongside Suki Loi, Halesowen's ATA panel beater, as his co-driver. 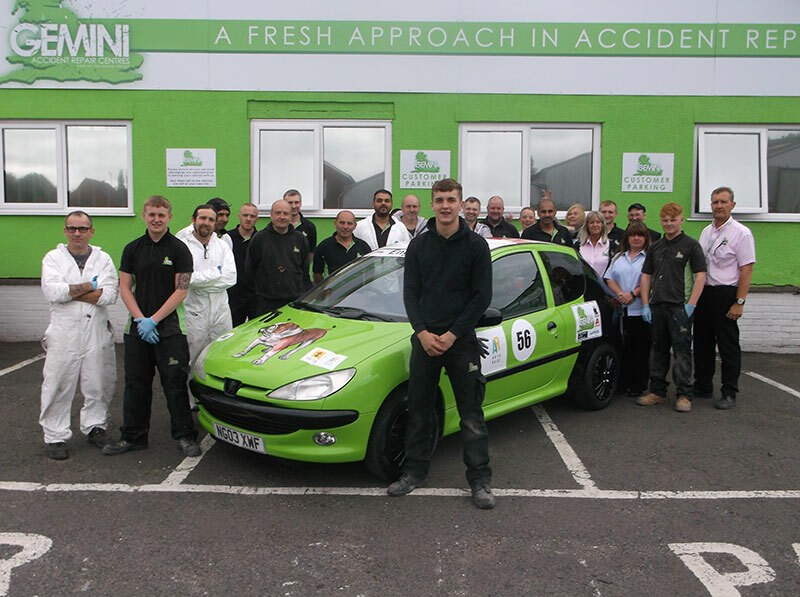 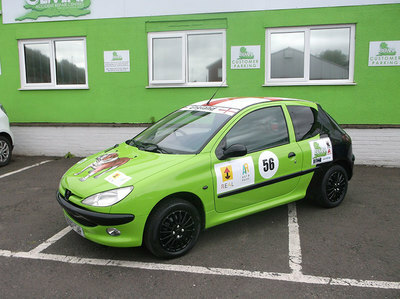 ​An initiative of the Essex-based children’s charity, REAL - the Ethan Rees Linwood Memorial Fund, all monies raised will go towards REALfriends, supporting local bullied children, and REALexperience - creating apprentice opportunities for 14-16 year olds in the vehicle repair industry in conjunction with AutoRaise. 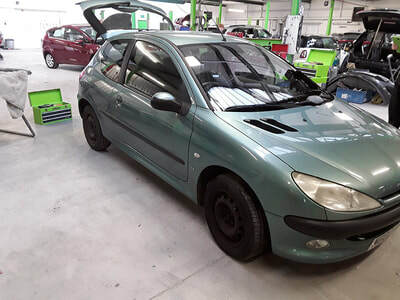 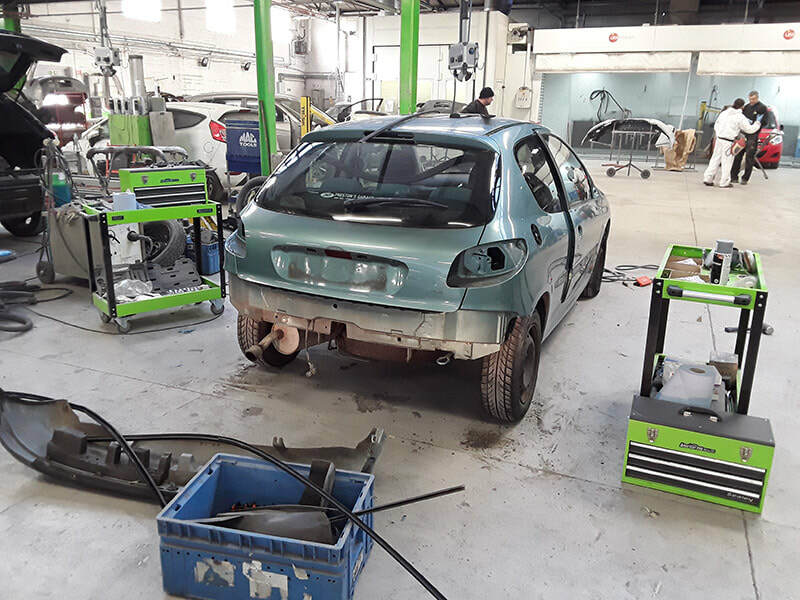 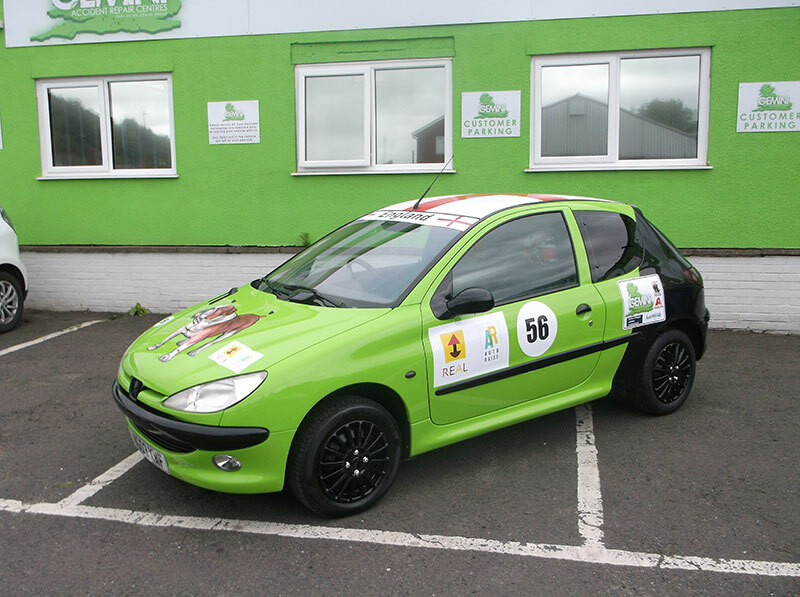 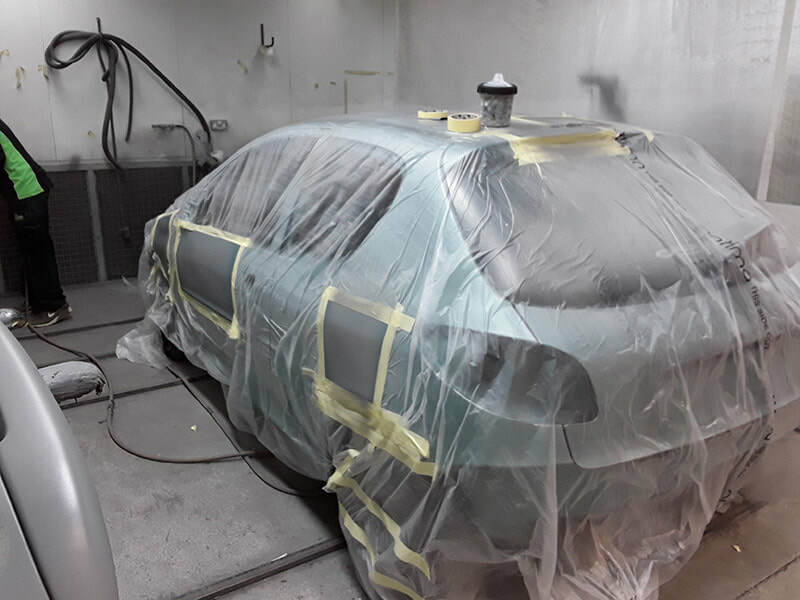 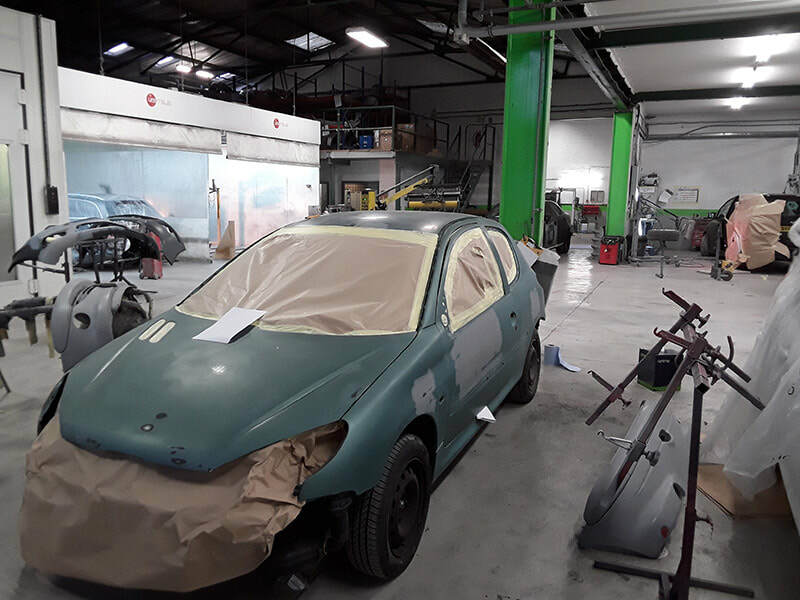 Our two apprentices Liam & Dan have been very involved in revamping our Peugeot 206 under close supervision from the rest of the workshop team.